101 North Ripley is the perfect home for you and your pet. Our pet-friendly community has many neighboring locations for all pet needs. Visit nearby Unleashed, for grooming, nutrition, and wellness services. 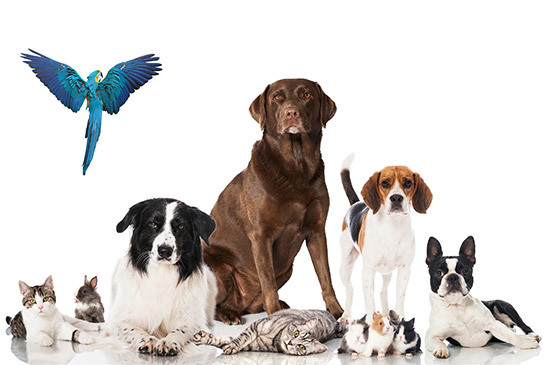 Petco Animal Supplies, and Chico’s Pet Depot are also great options for your pet care. Interested in spending time outdoors? Less than two miles from our community you will find several options for exercise and relaxation. Enjoy a long walk at Ben Brennan Dog Park or Duke Street Dog Park, both within one mile. You and your pet will love your new Home! Up to 2 pets per apartment. One-time fee $250.00. Pet Rent $25.00 monthly per pet. Pet Weight Limit: 150 lbs.